When someone repairs or replaces your roof, you can’t climb the top of your house and monitor the workmanship of the crew you hire. You can only hope that you choose the right contractor once the contract is signed. Choosing a local roofer over those operating outside the Beaver State comes with many advantages. Not only you can help invigorate the county or state economy, but you can also rest assured that your crew is familiar your area’s building code. 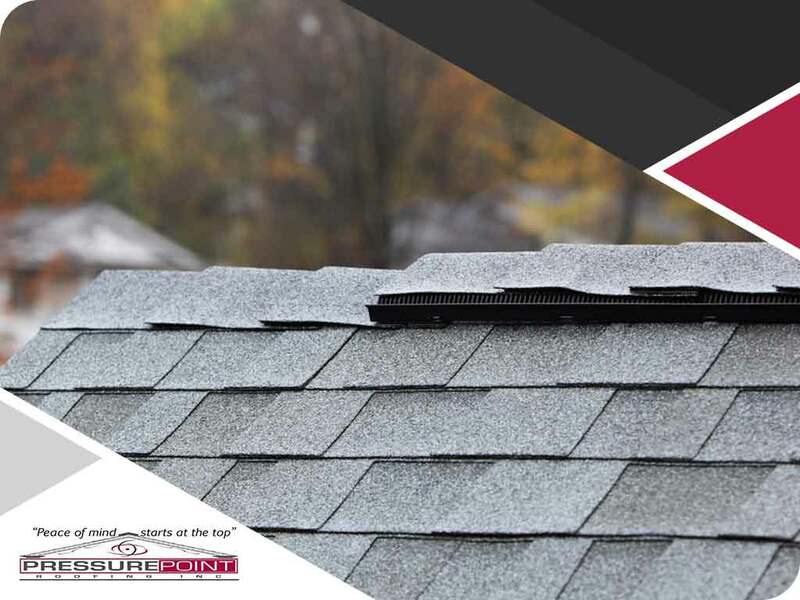 From a practical standpoint, a roofer that’s located within a short driving distance of your house is easier to hold accountable for workmanship errors. On the contrary, a non-local storm chaser could disappear on you after a roof repair. Coveted industry designations, such as GAF’s Master Elite® contractor and Owens Corning® Platinum Preferred Contractor, matter. They automatically tell you which roofers meet the licensing and insurance requirements set in place by the state. Certifications speak of contractor competency and integrity, too. Without verifiable credentials, it can be difficult to deem a roofer reliable and trustworthy. Pressure Point Roofing, Inc., takes pride in achieving the highest honor given by GAF and Owens Corning to roofers. Our prestigious distinctions validate our approaches to roofing work and customer service. Find out your prospect roofer’s Better Business Bureau (BBB) record. If accredited, the company’s profile reveals whether it observes honest business practices or not. You may also find complaints and positive comments, allowing you to know what homeowners have to say about the roofing contractor. Our A+ rating with the BBB is the highest any business could attain. It reflects our brand of service, especially when it comes to roof maintenance. Entrust your roofing needs to a company with more than 30 years of industry excellence under its belt. Call Pressure Point Roofing, Inc., at (541) 423-3146 today to schedule your appointment in Central Point, OR, or any neighboring community.